[vc_row][vc_column][vc_column_text]Earlier this year, Mo was asked to help produce a video for a renewable energy provider as well as take photographs and time-lapse video for the client. Just a few examples below. All photos were taken on the West Coast of Scotland, near Oban. The images are just loading below. 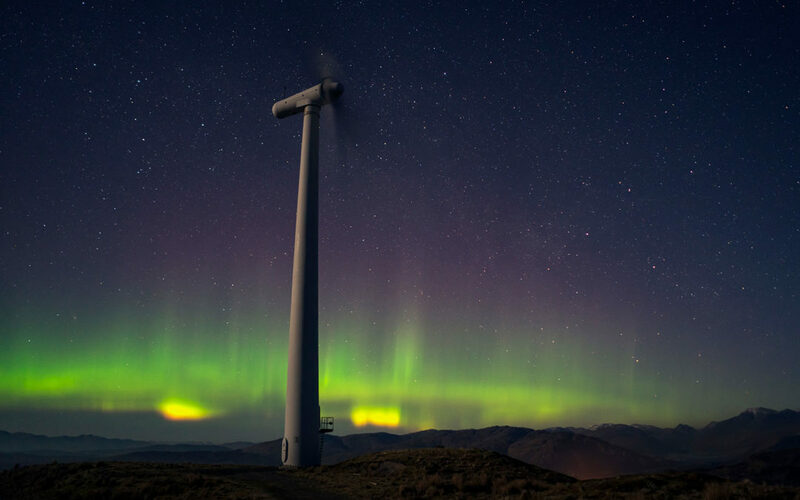 The client ideally wanted some milky way images above the wind turbines, but Northern Lights was an unexpected surprise!